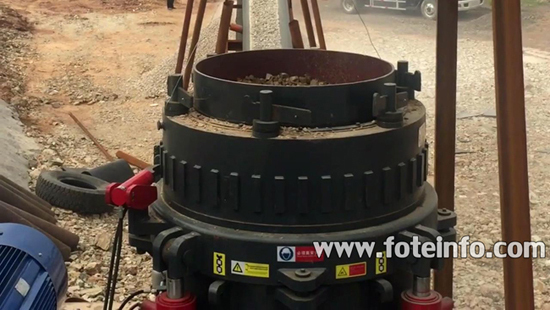 Hydraulic cone crusher is also known as hydro cone crusher, which is a kind of high performance cone crusher. 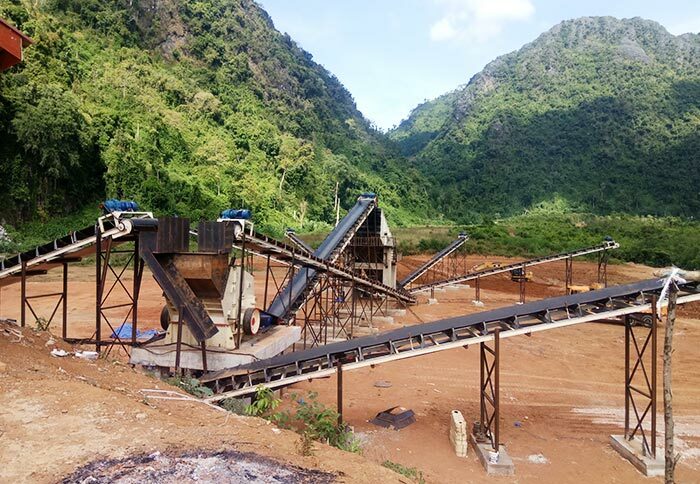 When compared with the traditional cone crusher, its crushing capacity and working efficiency have been greatly improved. 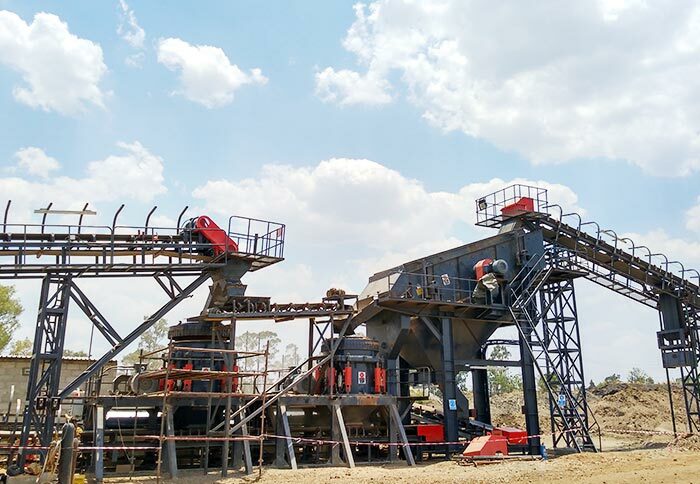 Hydraulic cone crusher is widely used in mining industry, cement industry, building industry, metallurgy industry and mineral industry. 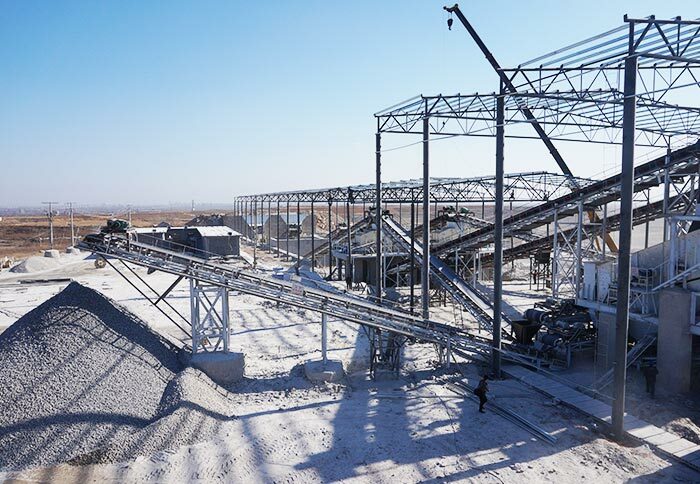 Due to its strict requirements in particle size, higher requirement of finished product rate and high degree of automation, it is the preferred choice in the stone crushing plant. 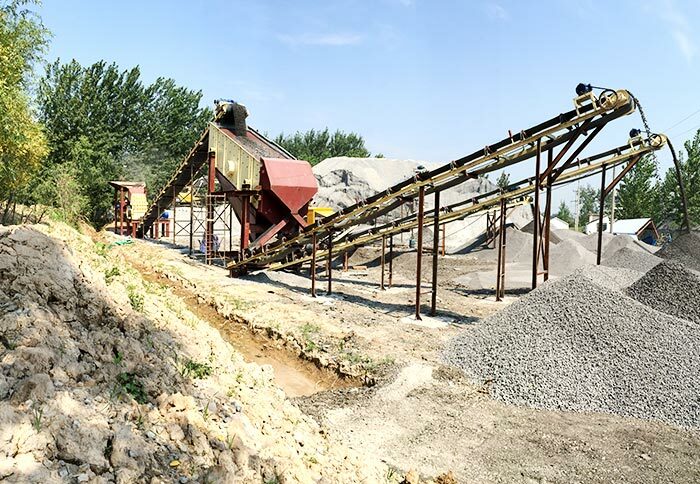 Hydraulic cone crusher is widely used for the medium and fine crushing of rocks, such as iron ore, non-ferrous metal ore, limestone, granite, limestone, basalt, sandstone, conglomerate, gravel, etc. 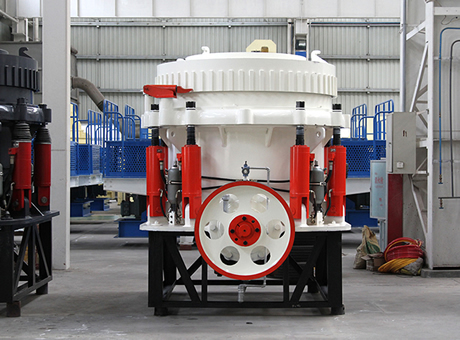 The compressive capacity of material is less than 350Mpa. 8. Greater capacity, better product grain shape, simple operation. 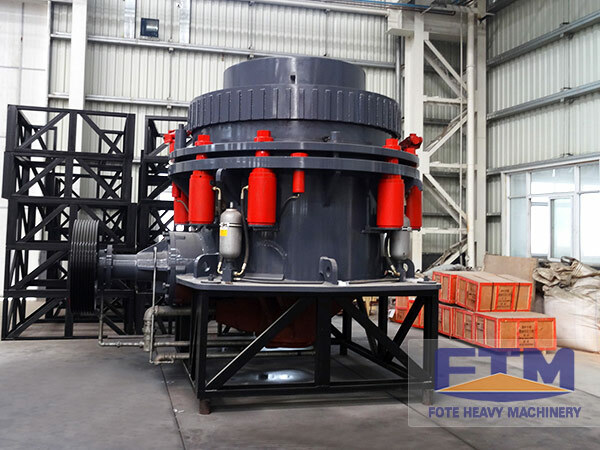 Fote Machinery is specialized in manufacturing cone crushers, which include hydraulic cone crusher, spring cone crusher and so on. 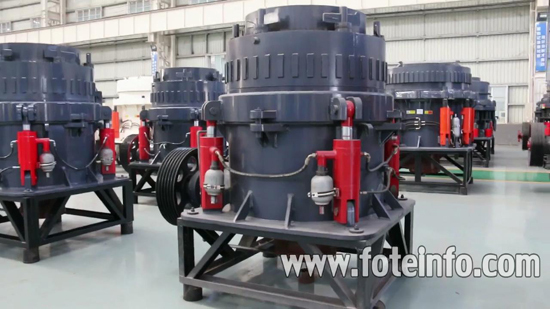 Fote hydraulic cone crusher price is more reasonable in the mining equipment market, welcome to make an enquiry. Thank you!